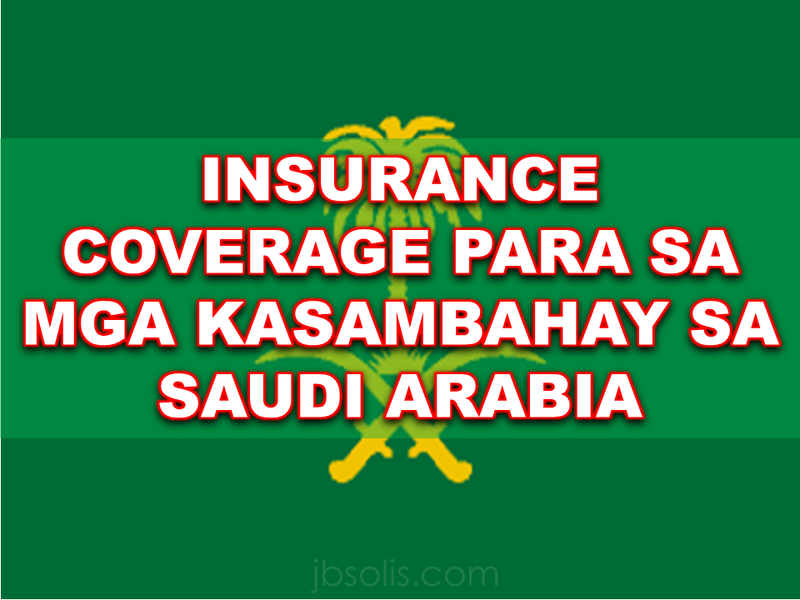 According to statistics,there are more than 20,000 Filipino Household Service Workers (HSW) presently deployed in Saudi Arabia.It is almost half of the deployed household service workers in the world.With an average salary of $400 (some even less) per month as per POEA standard,this sector are the most vulnerable and prone to abuse and maltreatment. PRIVATE HEALTH INSURANCE in Saudi Arabia includes some of the best health insurance companies like BUPA Middle East, Medgulf Health Insurance providers to mention some quality health system. . 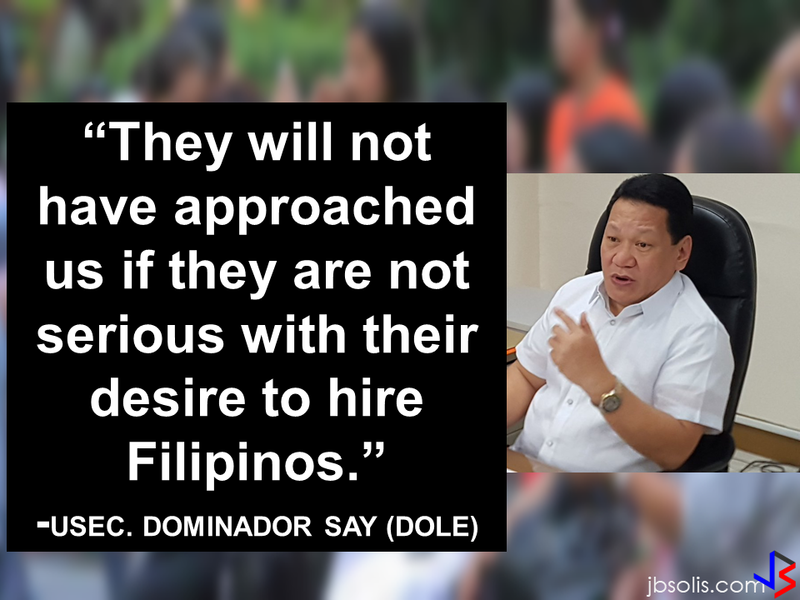 According to statistics,roughly 70% of Filipino HSWs suffer abuse in Saudi Arabia both psychologically and physically.There are numerous reports of abuse forwarded to the Philippine Embassy and Philippine Overseas Labor Office of the Overseas Workers Welfare Administration (POLO-OWWA) almost everyday.Some of them had already ran away from their employers and now staying at the shelter hoping they can finally go back home. On the other hand,General Committee of Insurance Companies in Saudi spokesperson Adel Al-Issa said that the Ministry of Labor and the Saudi Arabian Monetary Agency (SAMA) will be discussing relevant action and look into providing hazard and medical insurance to all the HSWs in the Kingdom. He said that the pricelist for the HSWs insurances will be determined after completion of the listing of the total number of the beneficiaries adding that gathering of data and information is not easy. According to Abdulaziz Abu Saud,an insurance specialist,problems like physical violence by the employer,inadequate performance of the HSW during the 3 month probation period,deportation or running away of the HSW,and acquired permanent disabilities while on duty will also be covered by the insurance aside from medical and hazard coverage.He also stressed that they will help the HSWs to be fully aware of their rights regarding the said health insurance policy. This is somewhat a good news for the HSWs to have their own private health insurance but the best move in,my opinion, is to put an end to the growing terror of abuse and maltreatment by providing them the assurance of their safety clearly stated on their contracts and strict implementation of it,penalizing those who will do otherwise.